Transition from the Early Childhood Education (ECE) programme, to the first year of Primary is a significant event in a young child’s life. 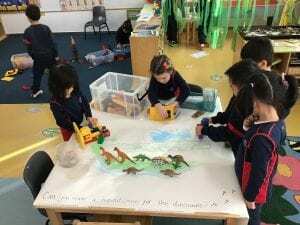 While a child’s development is continuous and gradual, a move to a Year 1 class can be a little daunting, but it is also very exciting for the students as well. 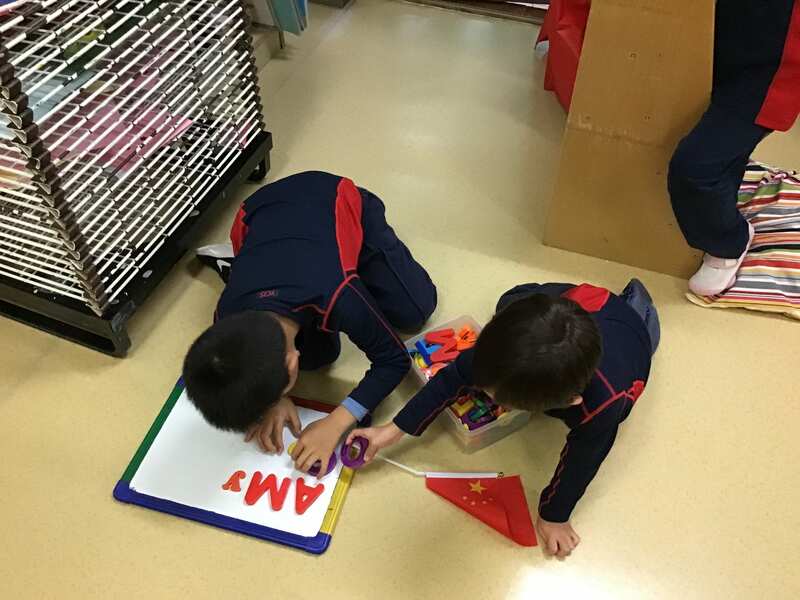 We are very fortunate at YCIS Pudong in that our ECE and Primary are on the same site, meaning that resources are shared, staff are able to work together to make the transition smoother, and the environment in Primary is all very familiar to the ECE students. 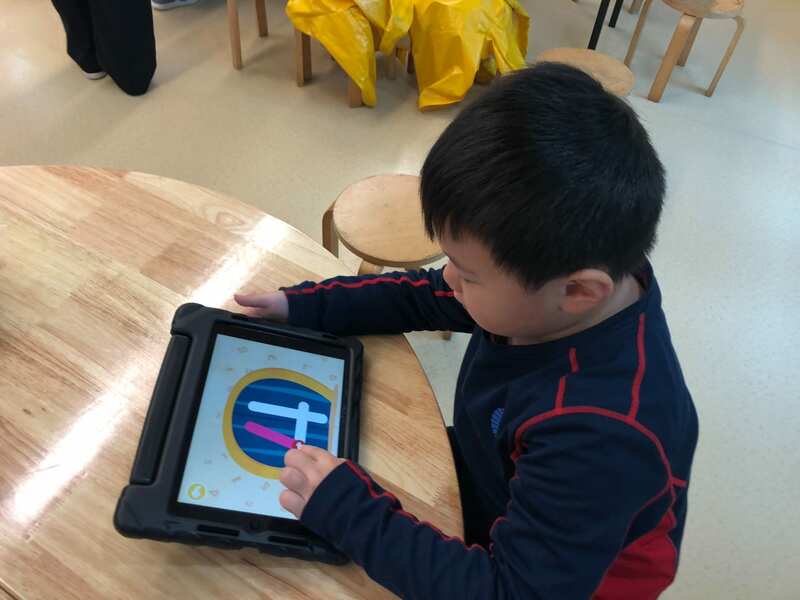 In fact, the ECE students are taught by specialist teachers, Ms. Diana Dai (Music) and Mr. David Watson (Physical Education) who they will continue to see and work with in Primary. The School Principals, Counsellor, English as an Additional Language (EAL) Teachers and Tech Director all spend time working with the ECE students as well as being involved with them once they move into Primary. There are of course differences in the two programmes which the children will need to navigate as they make this transition. The ECE students will slowly be introduced to a more formal approach with whole- class instruction and subjects that they are not initially familiar with by name, but that they will have been prepared for in the ECE programme. 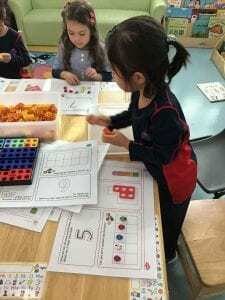 The Primary Year 1 teachers have in recent years adapted the Semester One programme to ensure that the change is gradual and that many of the approaches the children are familiar with continue. We can assure parents that whilst Year 1 is a little more formal, the fun doesn’t stop and you can expect your children to continue coming home saying how much they love school. 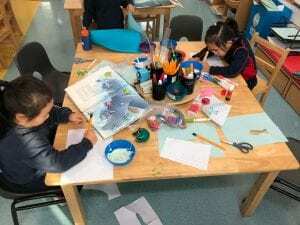 Transition from ECE to Year 1 requires children to not only meet the expectations of more defined academic learning objectives, but also to be able to follow classroom directions more independently. Therefore, the transition is not just a matter of being ready academically but also being ready socially. In Semester 2, K4 Co-Teachers do make gradual changes to the schedule and routines, for example, cutting down on body rest, and increasing children’s independence and participating in some of the activities they will experience in Primary. There are longer mat sessions and circle times, as well as some more directed tasks that the children need to complete each day. 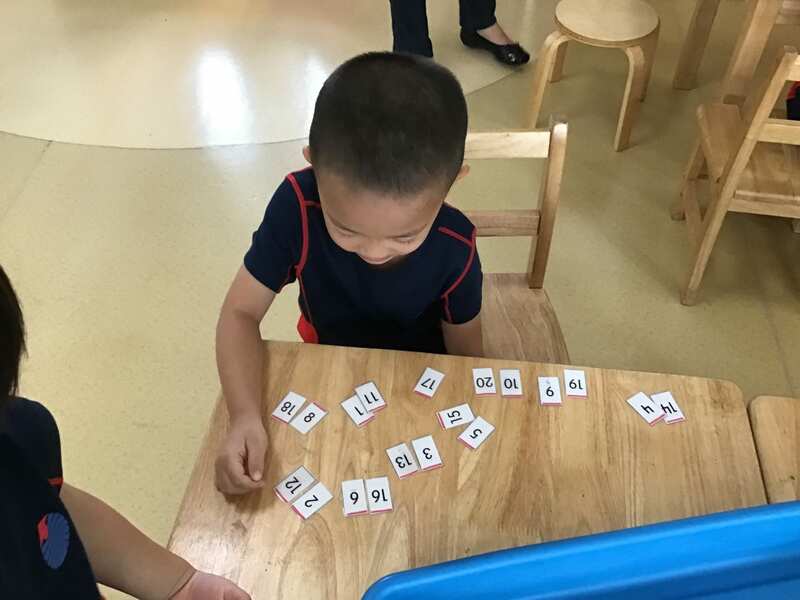 In class the children continually work on skills such as Mathematics, English, Chinese and their overall knowledge of the world. Later in Semester 2, the K4 children start violin lessons which will continue in Year 1. The Primary EAL Teachers also work in the K4 classrooms to help prepare the K4s for Year 1 English, as well as get to know the students better. Introducing aspects of life in Year 1 to the K4 students, helps them become familiar with the Primary environment, and ensures they are comfortable with the Teachers. Of course giving students the skills to enter the Year 1 programme with confidence the following year, will make the transition much smoother. The parents need to be prepared and knowledgeable for this K4 to Year 1 transition as well. In Semester 1, we held a parent workshop in which the ECE Coordinators shared all the ways the ECE programme prepares students for success in Primary, academically as well as socially and emotionally. The Primary Leaders will follow this up with a K4 to Year 1 transition meeting in Semester 2, in which the focus will turn more to Primary and what parents and their children can expect. We are delighted to invite you to this K4 to Year 1 Transition meeting for parents on Tuesday, February 19, at 8:30am in the Regency Park Campus Auditorium.